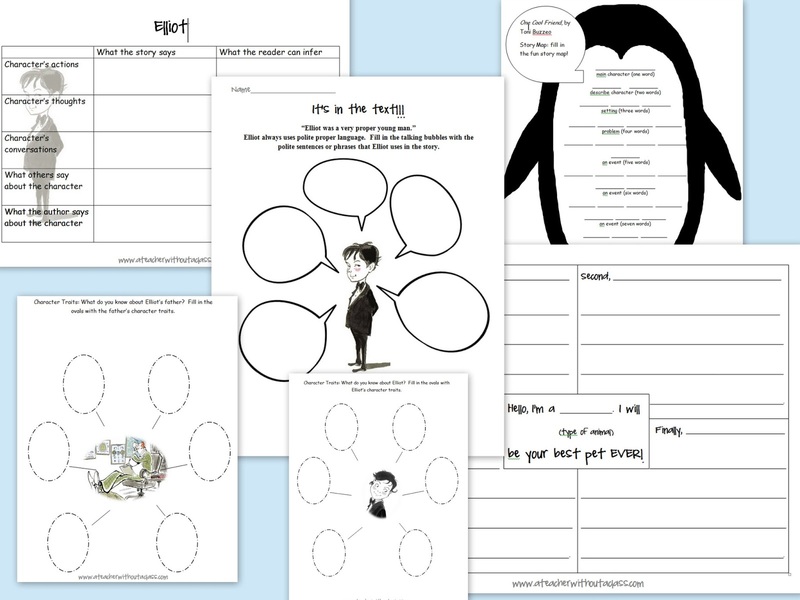 A Teacher without a Class: Coral Reef: Part 1 of Finding Nemo Summer Unit! 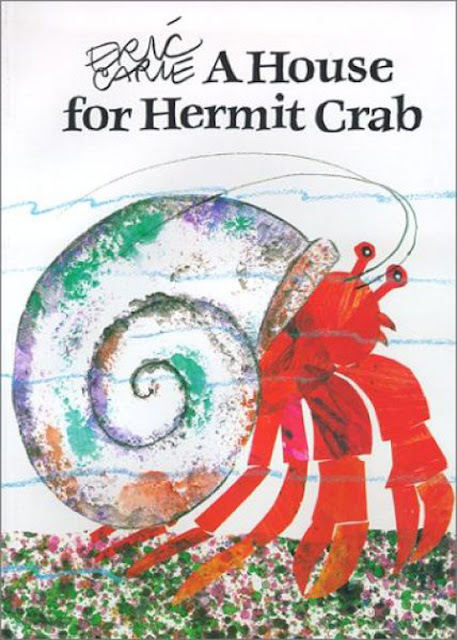 Any book by Eric Carl is a must read and we are lucky that hermit crabs live in the coral reef. The hermit crab even meets lots of other animals that live on the coral reef. 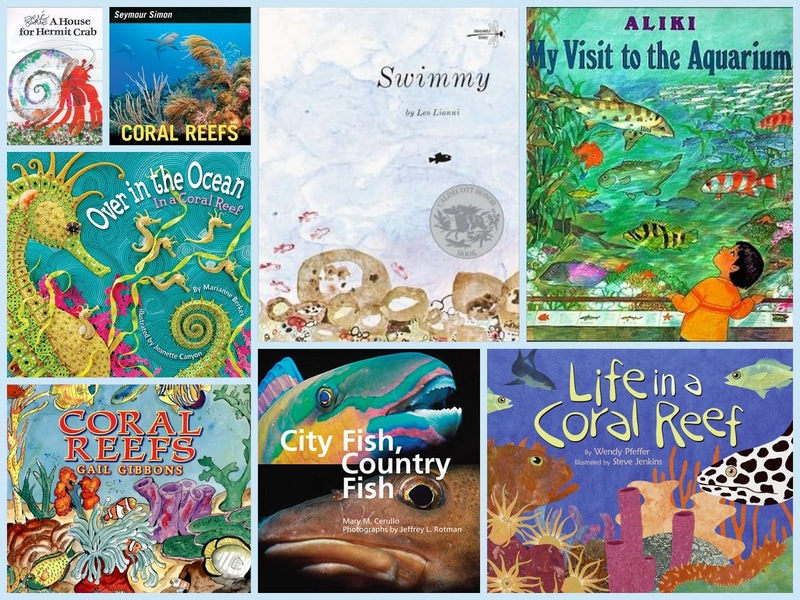 It's a great book to introduce young children to the coral reef. Or you can buy this packet from TPT. 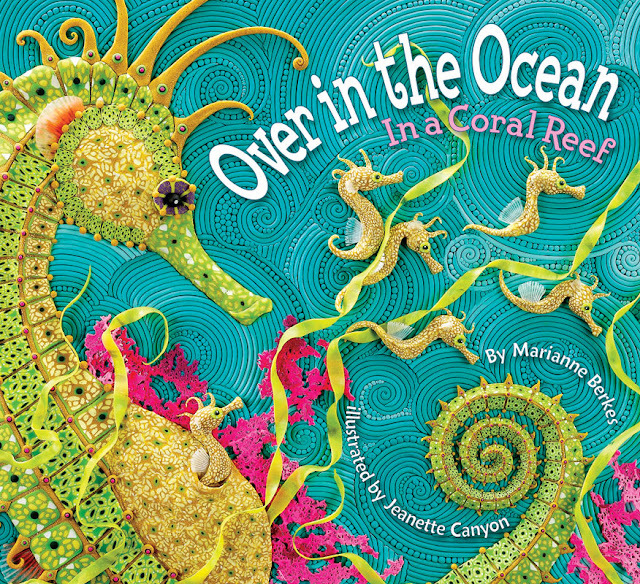 This book compares the coral reef to a busy city. The different types of corals are the buildings, and all the wildlife are busy crowds. She even talks about the night life: when the sharks come into the reef. 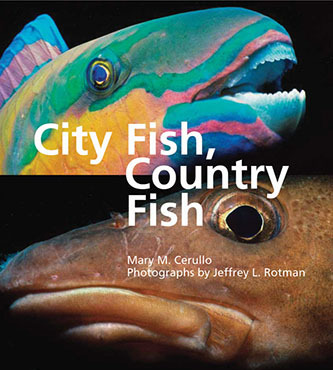 It briefly talks about fish that live in the open ocean (the country fish) but it is mainly about the fish of the coral reefs! If there is a book by Gail Gibbons on a subject--it is always a must read! Love her writing and illustrations. She is truly a talented nonfiction writer. I wish I had read her books when I was young, but at least I've introduced them to my children! I like this book because the writing is short and concise. The illustrations tell most of the story. It would be great for an independent read for older students with lower reading levels. I also love Steve Jenkins. He is another talented writer and illustrator. 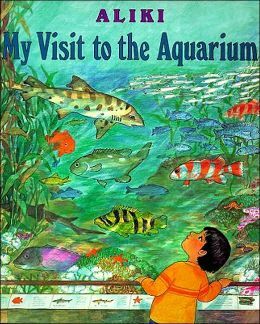 Although for this book, he was just the illustrator. 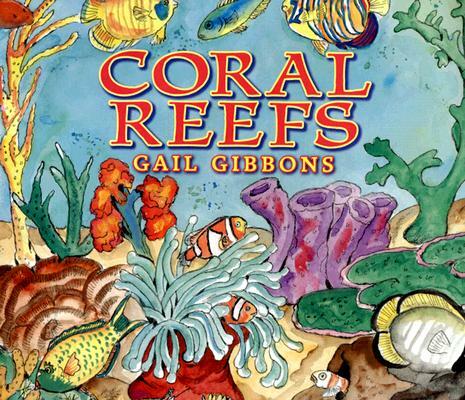 We are so lucky that both Gail Gibbons and Seymour Simon have a book about coral reefs. 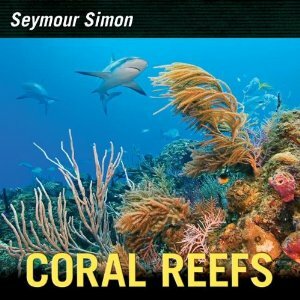 Simon is a master of writing metaphors and similies, and he compels us to care and love the coral reefs. The photographs are spectacular! 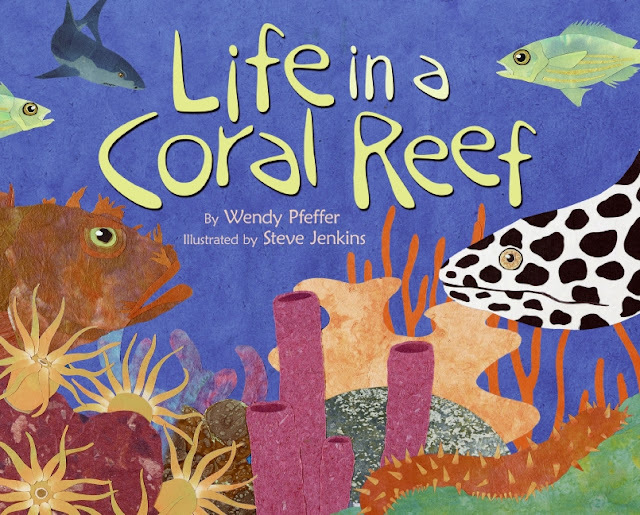 I love this book for the littles: my daughter loves this song--and what a wonderful way to teach her about the coral reef than by song. The book includes the sheet music to the song as well! I had to include the clownfish--we are trying to follow Nemo's path. They sat next to each other and searched and read different sites. I found many of these sites through different formal webquest assignments. QuestGarden has an amazing site that you can find many different assignments and projects all starting with a webquest. After we finished our research, we made a coral reef mural. Complete with all sorts of animals. After we finish with the coral reef--we are going to move onto sharks. 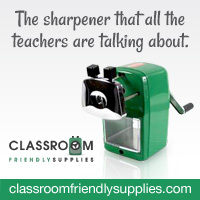 I also wanted to link up with Tori at Tori's Teacher Tips! She does a great tutorial on Bloglovin! I finally have my widgit up. I haven't, however, organized all the blogs that I follow. So enjoy, and link with her!